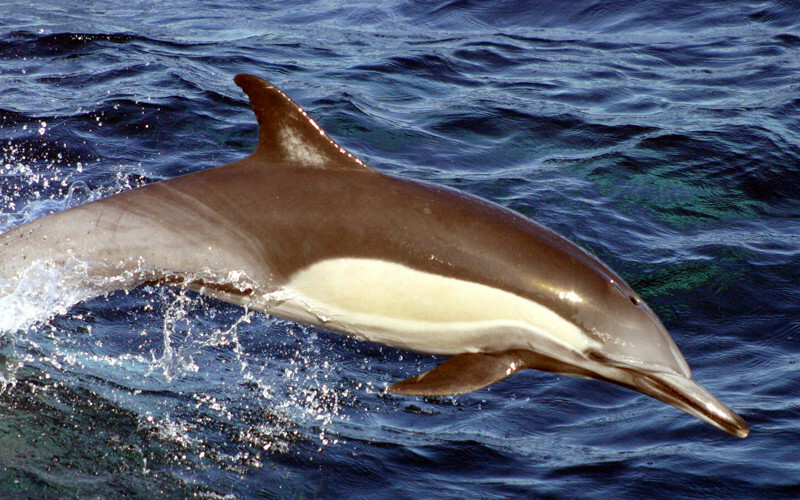 The Long-beaked common dolphin (Delphinus capensis) has two subspecies and inhabits specific areas up to 110 miles away from the coast of the Atlantic, Indian and Pacific Oceans. 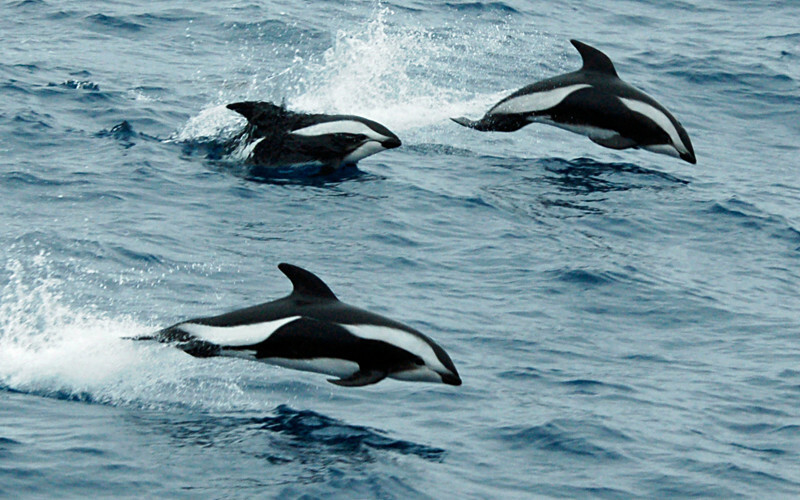 The Hourglass Dolphin (Lagenorhynchus cruciger) has a striking skin pattern unique among oceanic dolphins because of the elegant combination of black and white colors. 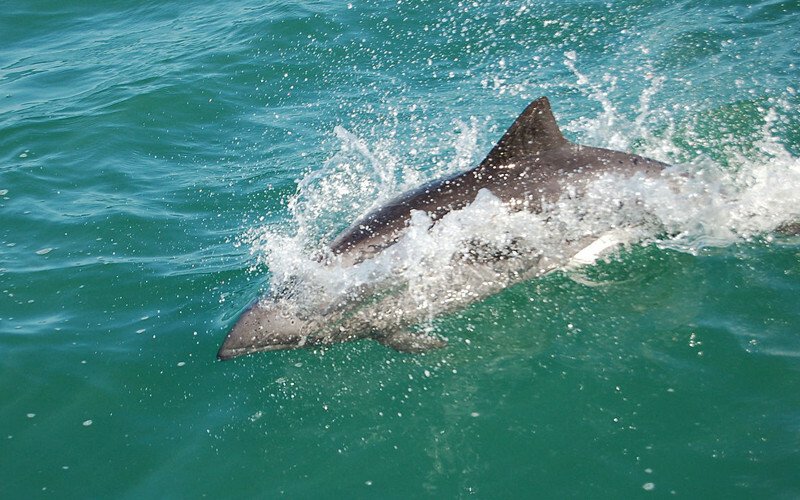 The Heaviside’s dolphin (Cephalorhynchus heavisidii) is a barely known cetacean with a limited distribution in a small range of the African coasts. The Guiana dolphin (Sotalia guianensis) is a small oceanic dolphin with an ecotype that dwells in the Amazon river. It inhabits the Atlantic coasts of Central and South America. 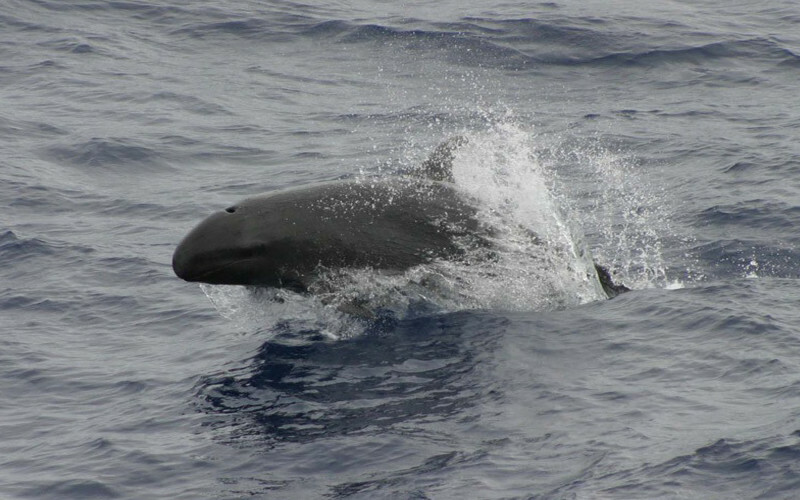 The False Killer Whale (Pseudorca crassidens) is the third largest dolphin in the world, although it does not have genetic relation with the orcas, it shares some morphological similarities.